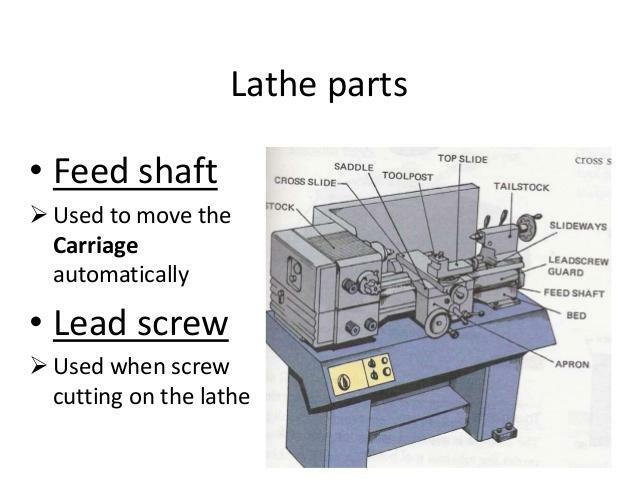 How is power transmitted from lathe spindle to 1) Feed shaft 2). Lead Screw. Previous entry Why tractors don't have suspension system?